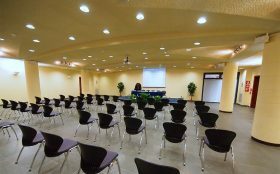 The 300 seat conference room is perfectly equipped for any type of event: conferences, workshops, meetings or any of your special needs. 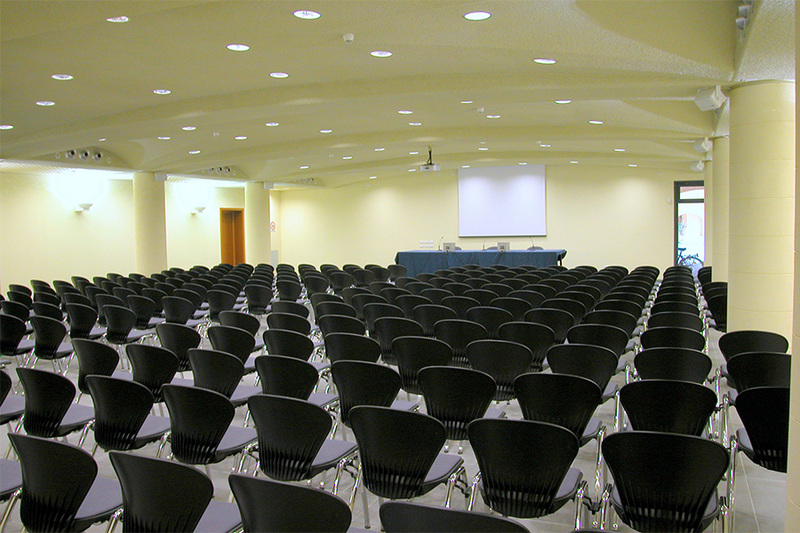 Thanks to the excellent acoustics is often used for live concerts of all kinds of music. 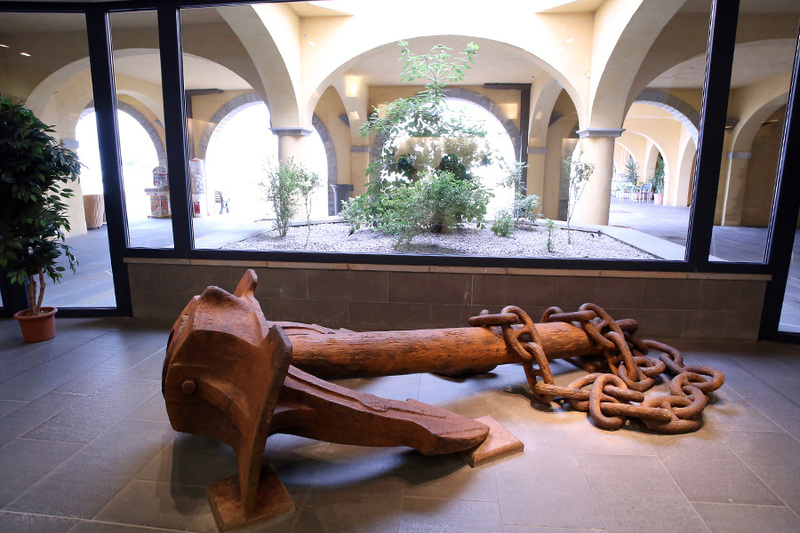 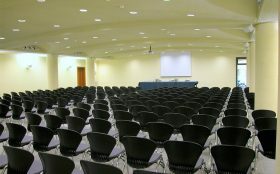 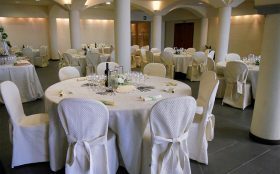 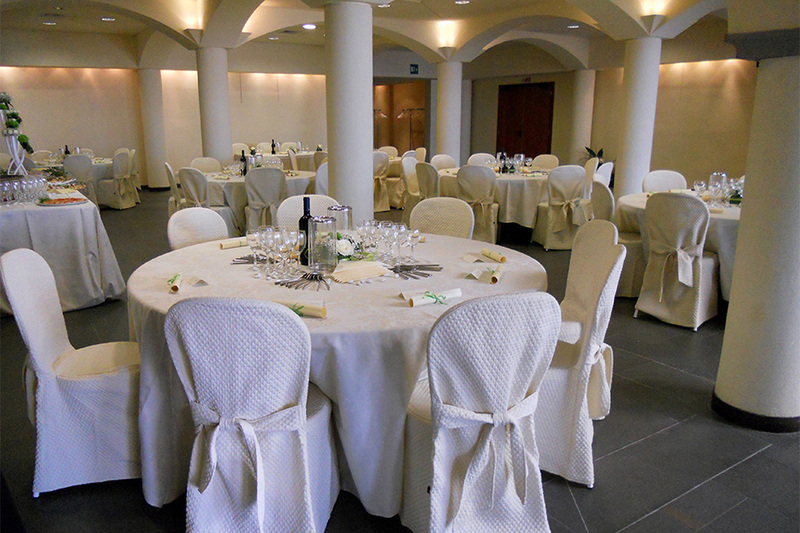 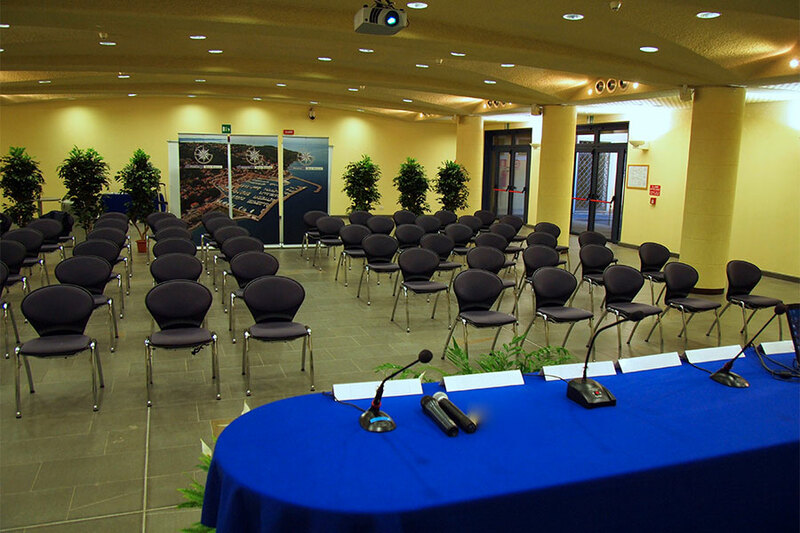 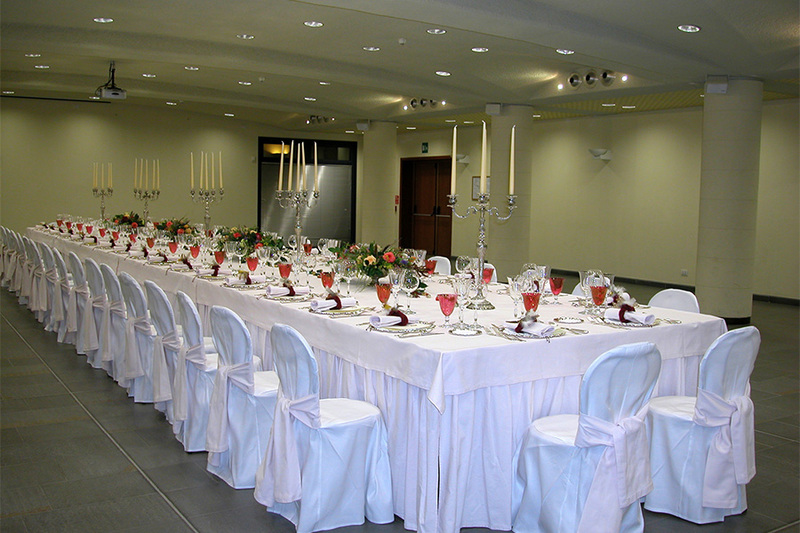 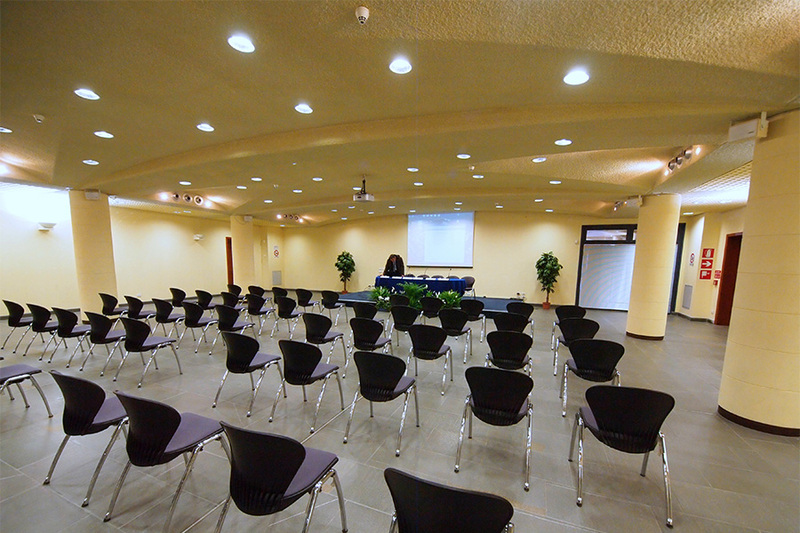 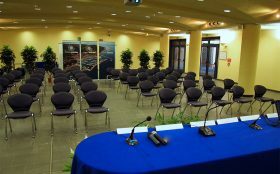 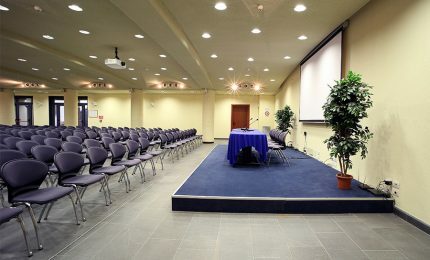 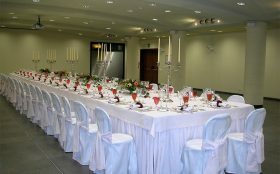 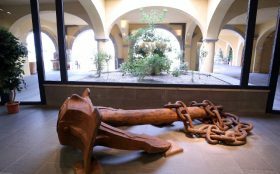 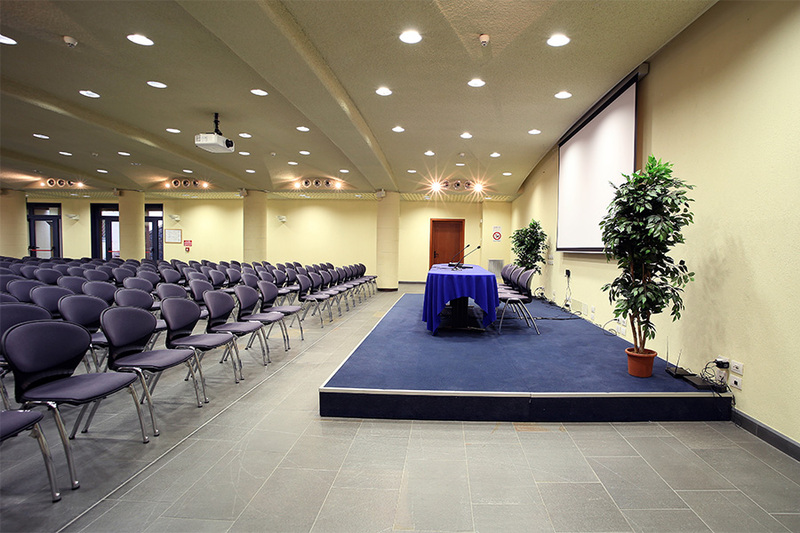 The conference hall can also be used as an exhibition area or for wedding feast.